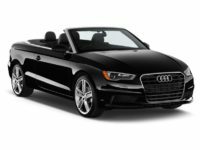 When it comes to getting a great deal on an Audi auto lease, nobody does it better than NJ Car Leasing! 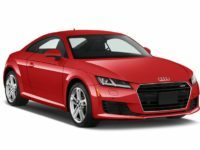 We’ve got our revolutionary online system to back up our claims that we have the best monthly rates on Audi automobiles in the entire state of New Jersey! 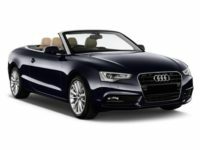 Whether you’re in the market for a classic Audi TT Convertible or Coupe, a sedan from the S series (like the S3, S4, S6, S7 and S8), one of the A3 range like the Diesel, Hatchback, Convertible and Sedan, or any other recent model, we have you covered and you’ll be amazed by the prices we can offer! 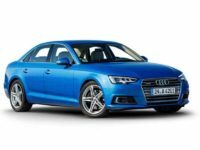 The amazingly low rates for which NJ Car Leasing is famous are enabled by the fact that our system lets us cut out nearly all the overhead costs associated with other auto lease agencies, from rent on the car lot to the purchase of vehicles for a leasing fleet, from the commissions paid to salespeople to the maintenance and security staff for the grounds. All of these factors are cut out in our business model, because the entire process is completed online and we don’t have any physical facilities whatsoever! 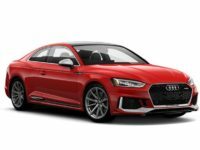 That means that all the money we save on these expenses that wouldn’t benefit our customers in the slightest gets passed on to you in the form of astoundingly low lease rates on the Audi vehicle of your choice! 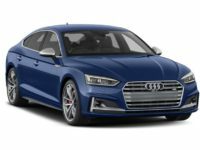 Find out how economical an Audi auto lease can be at NJ Car Leasing — phone us for a direct quote at 201-720-7316, or check out the amazing deals posted on our selection page right now! 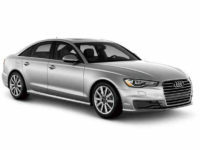 You don’t want to waste time looking for just the model of Audi or other automobile that you want to lease. That’s why you should pick NJ Car Leasing over any other agent in New Jersey! 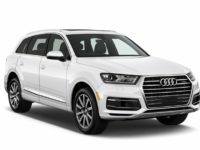 Where other agencies are necessarily hamstrung by their reliance on a physical car lot, we have no such limitation because all our vehicles are posted for viewing online! 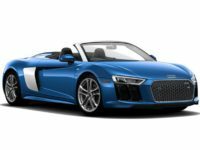 An old fashioned leasing agency is going to be limited in the number of autos they can offer, because a car lot can only be so big — but when you have your whole showroom on your website, there’s no limit to how many cars you can show! 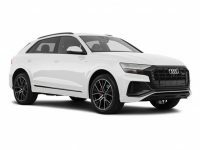 That includes Audi’s A4, A5, A6, A7, A8 and R8 coupe and sedan models, the A6, A7 and A8 Diesel, the Q5 Hybrid, Q7 e-tron SUV, TTS Coupe and Allroad Wagon, as well as essentially every other model of automobile currently being made! And when you’re looking at a traditional agent’s car lot, if you don’t find the vehicle you want among their fleet, that means you’re going to have to take another trip out to another car lot, wasting your time and adding to your frustration! 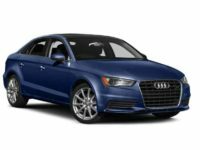 The selection of automobiles will never be a problem when you lease from us, and we can accommodate your preferences, generally down to the color and specified factory options as well as the model you need. Don’t let brick and mortar agencies waste your precious time — start and finish with the best agency in the state: NJ Car Leasing! Call us today or start browsing our Audi selection page!